It was the incompetent meet the tolerant of corruption. If you had the good fortune to miss last weekend’s draw for the Women’s World Cup hosted by the Canadian Soccer Association (CSA) and FIFA, then you missed one of those dreadful ‘Yes sir/no sir’ events beloved by branch managers across Canada when their foreign bosses drop in. 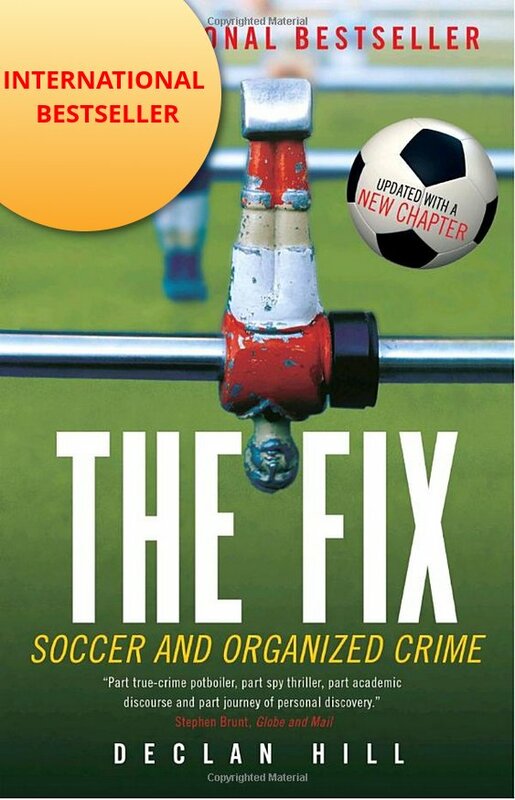 The foreign bosses in this case are FIFA: an organization that has become synonymous with corruption as a whole series of its senior executives have either been convicted of bribery or entrapped by journalists taking pay-offs. At the draw, FIFA was represented by its second-in-command Jérôme Valcke, a man who once lost his job after testifying to a New York court of his “commercial lies”. However, in FIFA terms Valcke is one of the good guys. As for our own CSA, their executives are a laughable lot who have been blessed with the opposite of King Midas’s touch – everything they touch turns toxic. 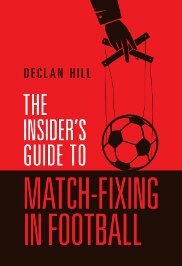 From the Canadian men’s national team who are currently languishing at 110th in the world, below soccer powerhouses like Benin, the Faroe Islands and Latvia; to the strange prevalence of match-fixing in Canadian soccer, the CSA has distinguished itself by a steady mixture of incompetency. Now, with this upcoming Women’s World Cup (“Canada welcomes the world”) CSA and FIFA have outdone even themselves in their capacity to attract unwanted controversy. They have come up with a plan to play the games of the tournament on artificial turf. Soccer players of every professional level loathe artificial turf. They claim that it is harder on their joints when sprinting. It is tougher on their legs when tackling. In short, it causes them more injuries. When top soccer teams like Manchester United, Barcelona or Real Madrid go on tour, their officials insist that their games are played on real grass. Want them to play? The organizers have to put in natural grass or there is no game. At the 2014 FIFA World Cup in Brazil, as in every previous men’s tournament, the games were played on grass. Men play their World Cup on grass: women should play their World Cup on grass. To say otherwise, is sexism pure and simple. This is the view of dozens of the world’s top female players including almost the entire American national team and 13 U.S. Senators. The women have hired a lawyer to file a suit before the Ontario Human Rights Tribunal. Other top female players have, according to documents filed before the Tribunal, been intimidated by soccer officials to withdraw their support for natural grass. The excuses not to have grass for Canada’s hosting of the World Cup have ranged from the feeble to the bizarre. Some have suggested that our country does not have enough grass in June to properly cover the fields (news to most of us who live here). Others have suggested that because the only other official contender to host the tournament was Zimbabwe, critics should just shut up (when Zimbabwe, a third-world hell-hole, is used as the standard of comparison, you know there is something wrong with the argument). Others have suggested that it is all a matter of cost and Canada as a country simply cannot afford the couple of extra million dollars to have real grass on its fields (Maybe we should now change our slogan to “Canada kind-of-welcomes the world to a stingy, second-class event”). Whatever the real reason: CSA and FIFA have given a clear, unmistakable message to fans around the world. Their stance says that there are two types of soccer. One is the real kind – played by men. Then there is a second, inferior sport played by women.